Today, 9 May, is Europe Day. We celebrate the existence of the European Union, and we reflect on how we advanced in the last 50 years. For EFAy, we focus on how we are moving from a Europe of War to a Europe of Peoples. The European Free Alliance launches a video campaign today to focus on these subjects. This month, on 22 to 25 May, the citizens of the European Union elect their representatives to the European Parliament for the next 5 years. The video recalls why it is important to vote and how the European Union affects us all. This year is a year of self-determination in Europe. 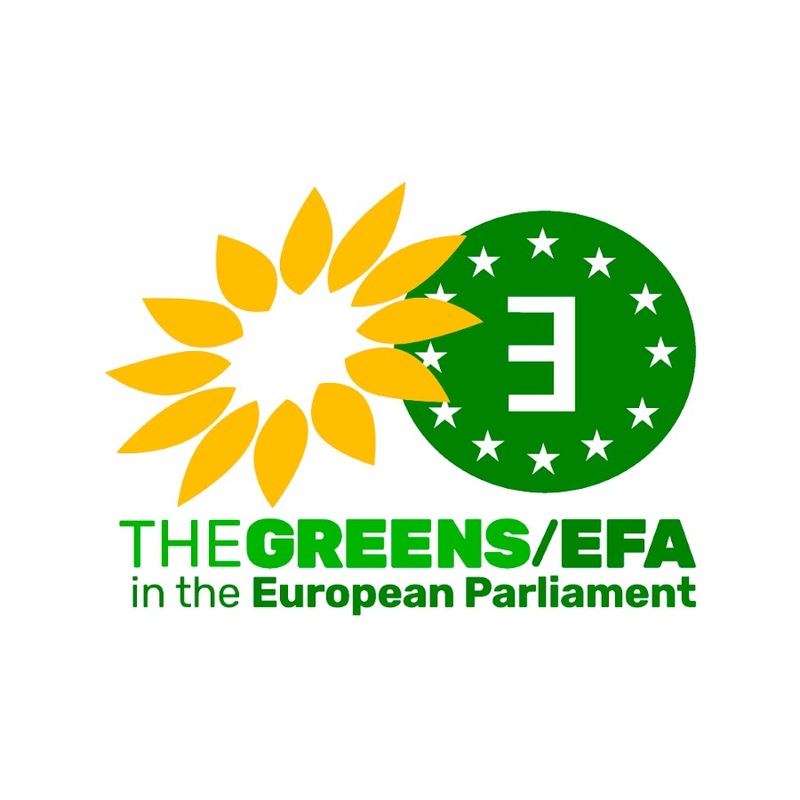 Vote for your EFA/EFAy party in the European Elections! ← Le peuple breton: un peuple fier, un peuple solidaire!